Our office provides comprehensive care for women with gynecological cancers. Our team is committed to treating patients with dignity, respect, and genuine concern for their well being. By combining state-of-the-art technologies, cutting edge NCI, GOG, and Industry-sponsored clinical trials, and advanced surgery techniques with a warm and comfortable atmosphere, we offer patients hope even in the face of life-threatening illnesses. As the field of gynecologic oncology advances, we are proud to offer patients the very latest therapies to give them the best chances of finding their cure. Island Gynecologic Oncology, which opened on Long Island in 2004 as Schwartz Gynecologic Oncology, is a provider of premium gynecologic oncology services in Brightwaters, NY. Our office opened in 2004 in Babylon, NY and quickly outgrew our office space. We relocated to Brightwaters, NY in 2007 where we built a state of the art office in a new building. 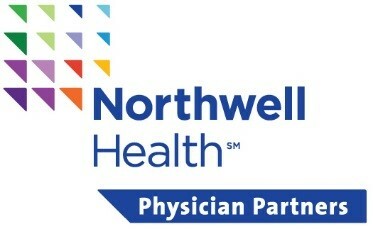 Our practice became part of Northwell Health Physician Partners as of March 1, 2016.